Did you know there are 90 million caregivers in the United States? Many of them are managing the care of someone who suffered a stroke. 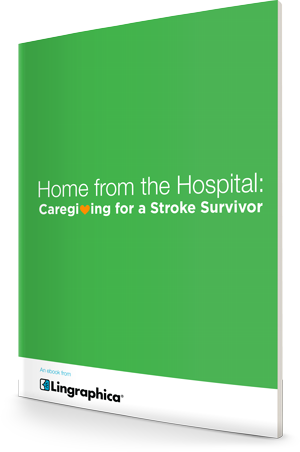 If you’re facing a new reality as a caregiver, you need our eBook: “Home from the Hospital: Caregiving for a Stroke Survivor!” Packed with tips to help you manage the doctor’s visits and communicate with your loved one, the eBook is free to download. Please fill out the form below to access the eBook.